The friendly team at RaD Car Hire Christchurch Airport has received feedback from dozens of customers over the years. Here are just a few that also feature on our Google Maps page. 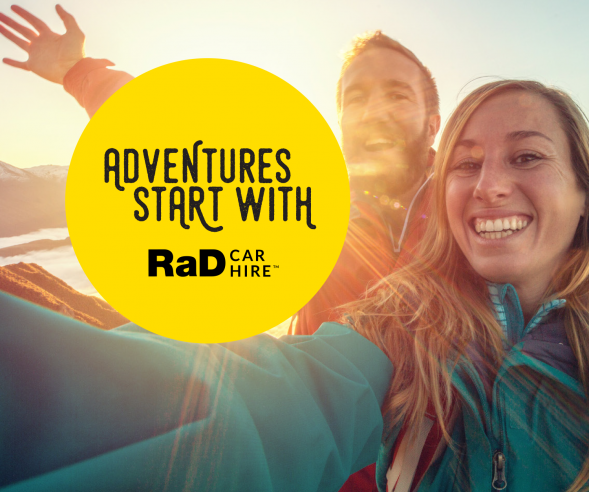 "We booked RaD Car Hire very recently at Christchurch having experienced some frustration with a separate company. We found RaD personnel terrific to deal with, it was easy to get an actual person on the phone and their pricing was very good. No hidden costs and a fantastic car hire service to boot! They are our 'Go to' people now and we recommend them to our friends." 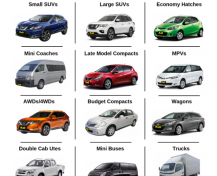 "Great car rental service and price, efficient pick up from Christchurch airport. Would definitely use again." 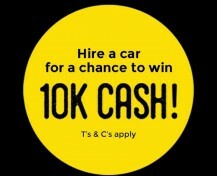 "We found the RaD Car Hire team in Christchurch excellent to deal with. Great car too." 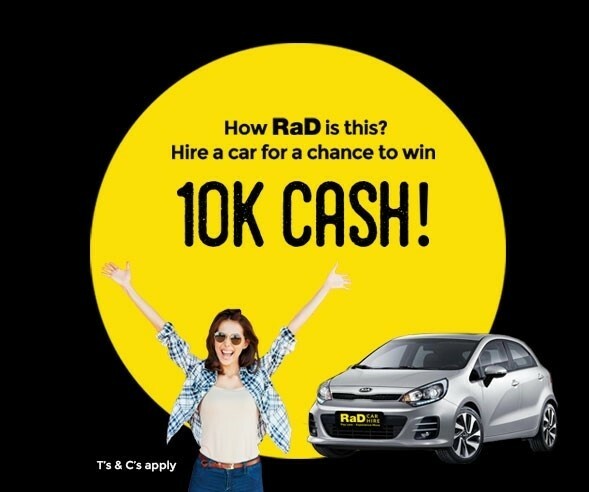 "I've never had a problem with RaD Car Hire Christchurch (used them 5 times now) - miles better prices than competing companies and the cars really aren't bad at all! Just had the pleasure of hiring at RaD Christchurch and I was blown away by the customer service and expertise of the staff, everyone there was unbelievably friendly. The whole experience was just a real joy and I will never think twice about using another company." "Matt from RaD Car Hire Christchurch was simply brilliant with helping one of his customers who was previously turned away by other companies and simply needed a NZTA driver's licence translation - Matt then phoned us at Little Kiwi Linguist (Translation Service Provider approved by NZTA) and helped him place the order with us and went the extra mile to ensure he gave him the help he needed. We loved working with you Matt! If we have any customers who need to hire a car - we'll send them to you!" "Great cheap discount rental cars available, excellent quality and large variety to choose from including newer models at great prices. Excellent service, would highly recommend." "I was delighted with the fast and friendly communication, excellent service and clean hire car. Originally I booked a rental based on an oversize item I needed to collect from Christchurch but it wouldn't fit. 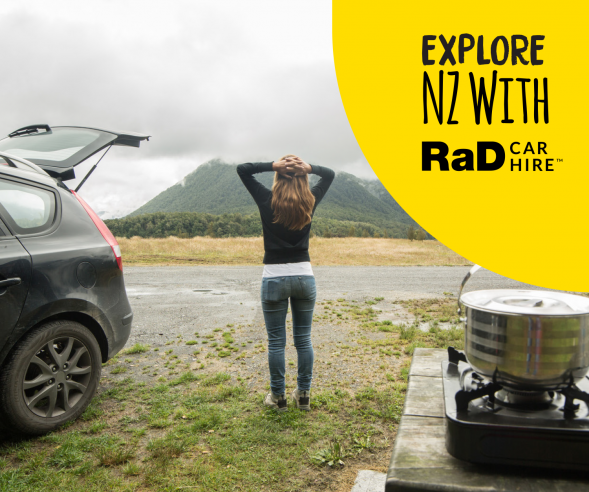 RaD Car Hire Christchurch Airport provided a different vehicle with no extra charge and helped me with my luggage." 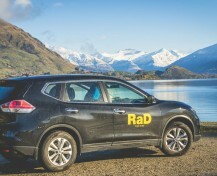 "Hired a rental car from RaD Car Hire Christchurch last week for a family ski trip. From the time of picking up the hire car at Christchurch Airport to drop off, everything went very smoothly. Great ski trip too." "From the initial car hire booking where we received a far better price than all other companies and a 2015 model hire car! Upon arriving at the site the staff were very friendly & nothing was a problem . Unfortunately I didn't get the staff names but the gentleman was great & also offered to store my bicycle while I continued travelling in the car. On our return everything was sorted fast & efficiently..........they made it so easy. The young lady who dropped us off at Christchurch Airport was very helpful & sourced a baggage trolley & gave great directions. What an awesome team of people. We highly recommend RaD Car Hire Christchurch. Oh.........the rental car was great too!" "Great friendly service, airport pickup and drop off. Despite being called rent a dent the cars are in good condition and the prices are great. We hired a small car and it was great." "Great service. Late model vehicles. Friendly staff." "Fast, friendly and helpful. Tidy car at a reasonable cost." "Nothing was a problem. Super helpful. Definitely would reccomend." "Great service. Late model SUV with a great price." "Really friendly and accommodating 5 star service." "Great trip to Christchurch recently and couldn't have done it without Rent a Dent. We picked up a rental car from them at Christchurch Airport and were very pleased with the service, the car and the price. Thank you." 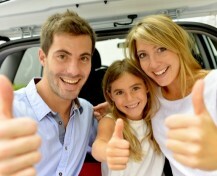 "Rented a great car for week that catered well for our young family."